Yes!!! 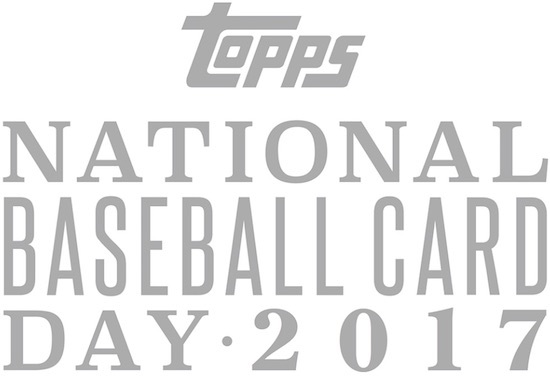 National Baseball Card Day is back for 2017, August 12th to be exact. Reports from Topps and MLB claim that NBCD will be bigger and better this year. Collectors be on the look out at the end of July for more info, the full checklist will be released at the 2017 National held in Chicago. As in years before card stores will be handing out free packs with additional packs available to collectors who make purchases. This years promotion will also have a tie in with MLB stadiums. Leading up to August 12th, be on the look out when you head to the ballpark, every stadium will be giving out packs at some point during the season. Hobby Shops looking to take part in the promotion can sign up at the Topps website.